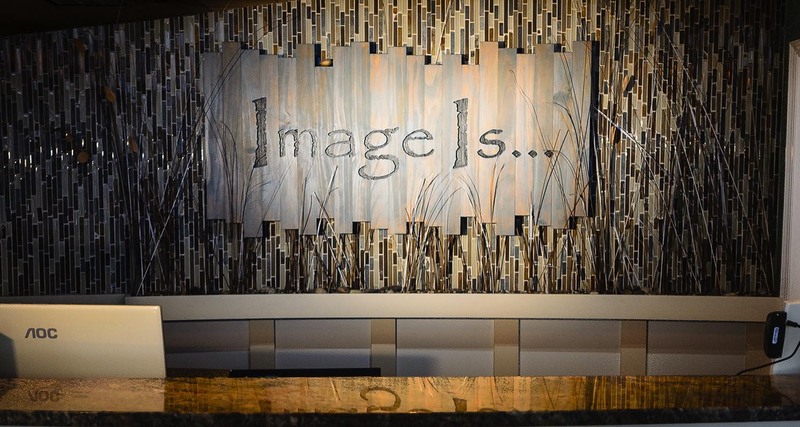 Image Is… Salon is located in the Broad Street Market Shopping Center in Timonium, MD. For directions to our salon, please reference the map below. If you require assistance, please do not hesitate to contact us via telephone at (443) 895-4335 or e-mail using the form below. 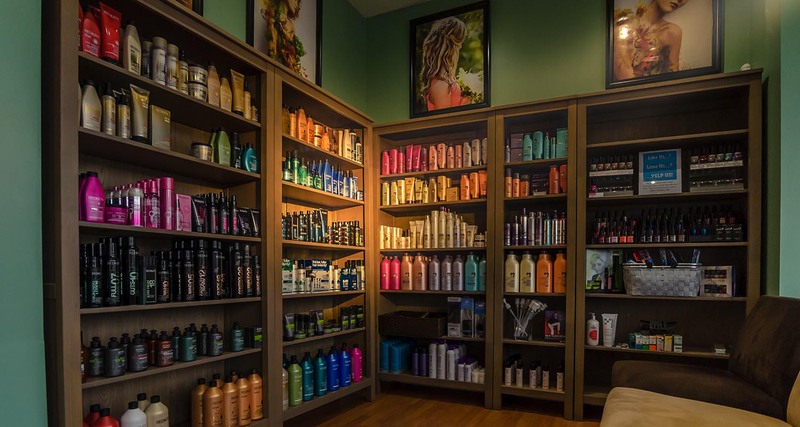 We will be happy to provide you with personal assistance in getting directions to our salon.